wall and in the plate. DesignPreis 2006 nominee. Carpets also have a three dimensionality. This apparently limited opportunity for design was a challenge for the two designers, from Studio Vertijet , so they created a everchanging world of carpets of their own with beautiful products. 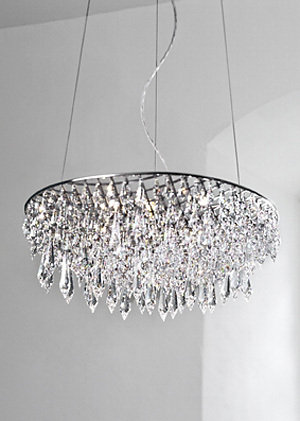 A wonderfull ceiling lamp that brings into your home the fresheness of the rain in an ellegant and modern way. 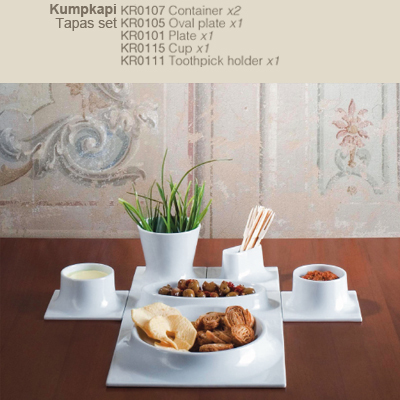 Designed by Anthologie Quartett. 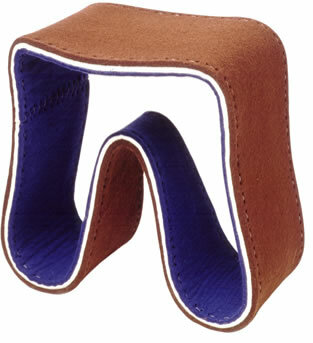 A unique stool made out of felt and metal, with an innovative style. 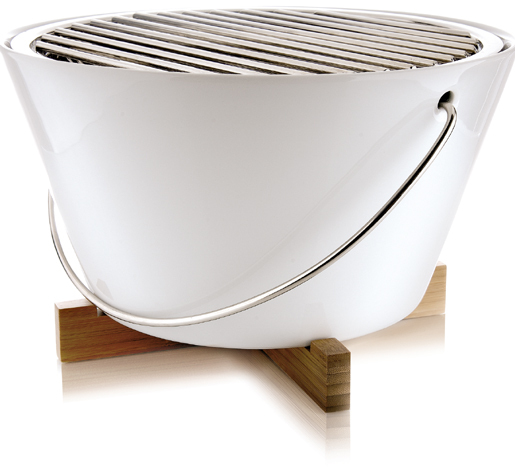 A product manufactured by Hella Jongerius,“Furniture designer of the year from WallpaperDesign Awards 2007”. Fred Bould created the Twist Vase and Twist Pillar Candleholder in Nambé metal and here adapts the graceful form into a Nambé full-lead crystal votive. 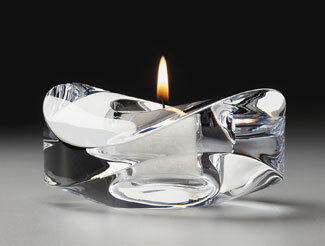 Imagine a table lit with the entire Twist candlestick collection. Positively magic, in any setting, from a quiet, casual dinner to a cocktail party filled with laughter and music. Welcome to Design Awards blog. I created this blog to put awarded or nomineed products, so they are the newest and hottest trends. Please have a look at my blog, send me your oppinions and feel free to give me new ideas so i can complete it.